This week Alex Hobern was back! 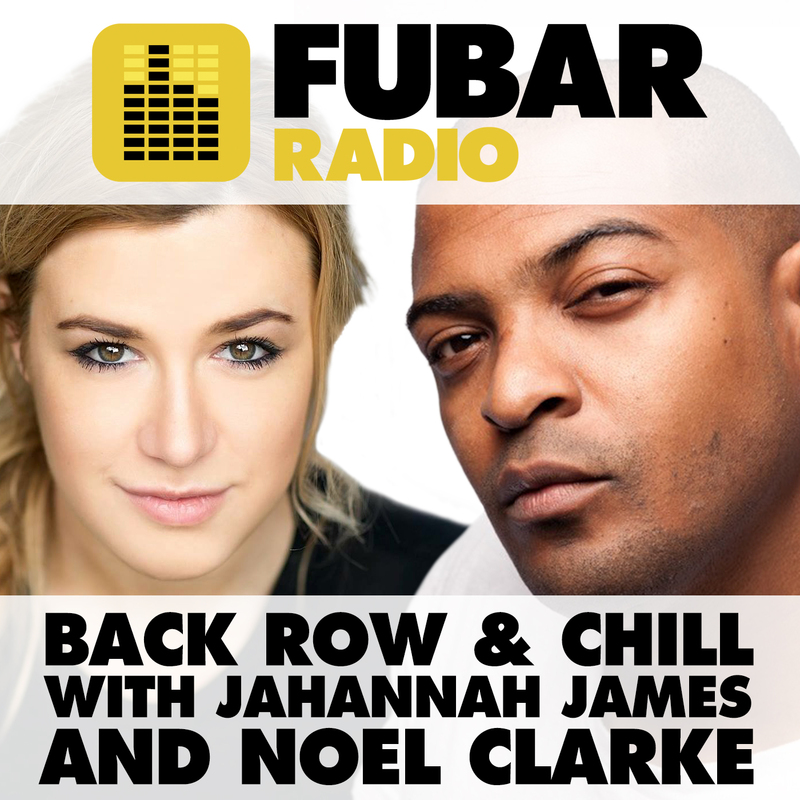 He cohosted another fab show with Jahannah whilst Noel was away. First up, Edward Bluemel was on the phone to natter about Love in Idleness at the Apollo Theatre. In the studio we had Annemiek Van Elst and Claudia Marinaro from the amazing Becoming Mohammed. All this plus a lie detector text, entertainment news and our resident film reviewer Lucy Patterson also stopped by.